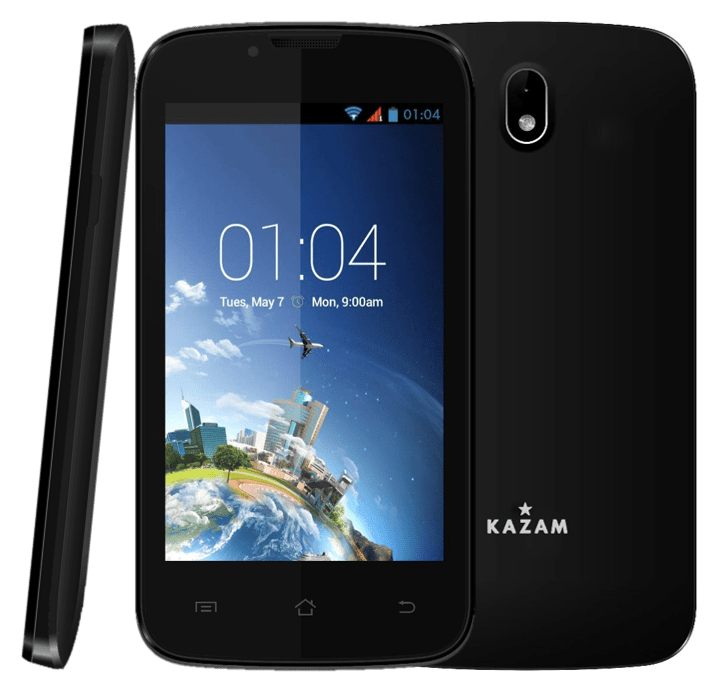 KAZAM is relatively new to the smartphone marketplace. The OEM has currently offered a couple of ranges at varying price points. 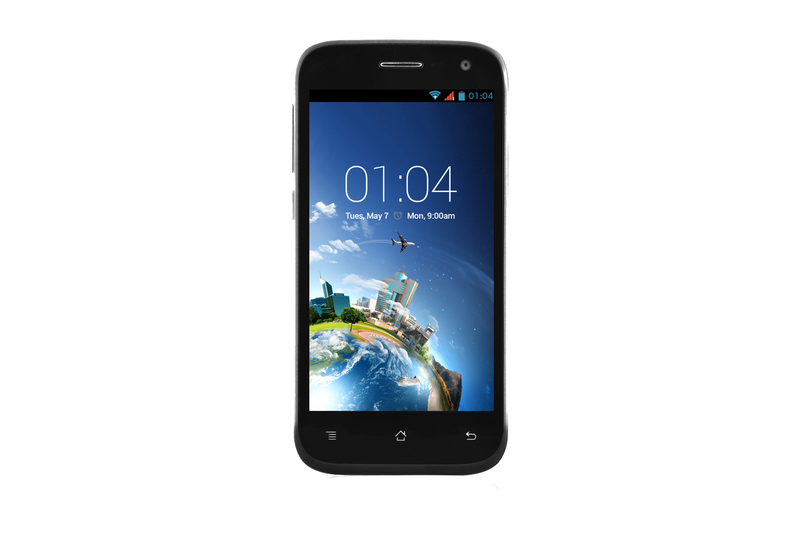 They have recently announced two new ranges of phones with different models in each range. 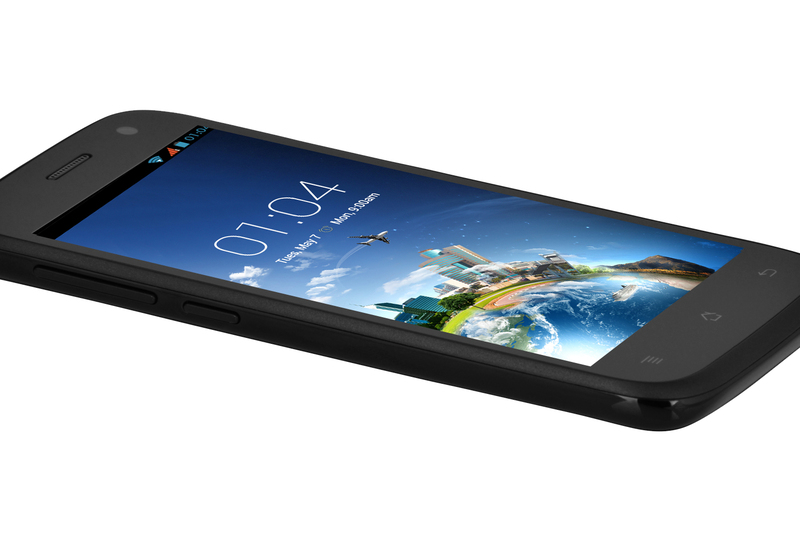 These devices include the first LTE offerings from KAZAM. Let’s take a look at the spec sheets and see what they are bringing to market. I’m very excited for the next generation of KAZAM phones set to launch in the second quarter. My hope is that smaller OEMs can carve out a market for themselves and make awesome phones, but moreso the service a smaller company can offer it’s customer will be the largest win. 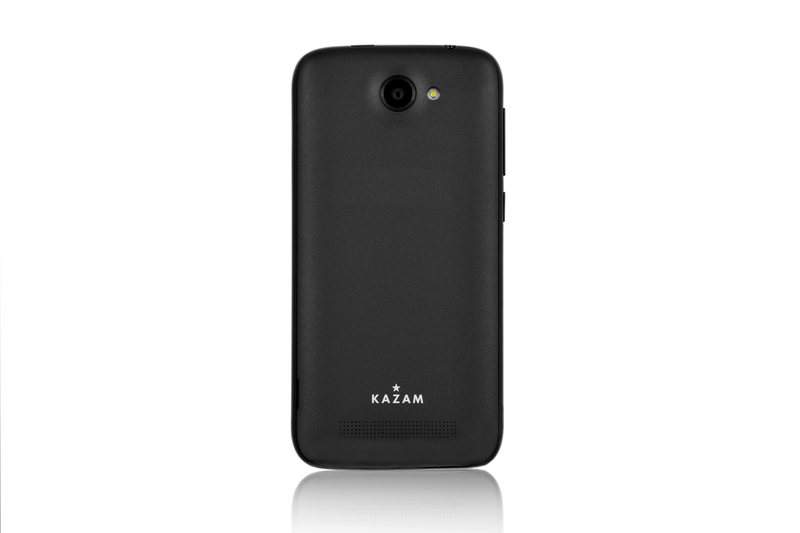 All KAZAM devices are covered by their Rescue program. In KAZAM Rescue, their staff can remote access your device to troubleshoot and solve software issues other OEMs require their customers to send in. This reduces hardware shipments for repair by 70%. 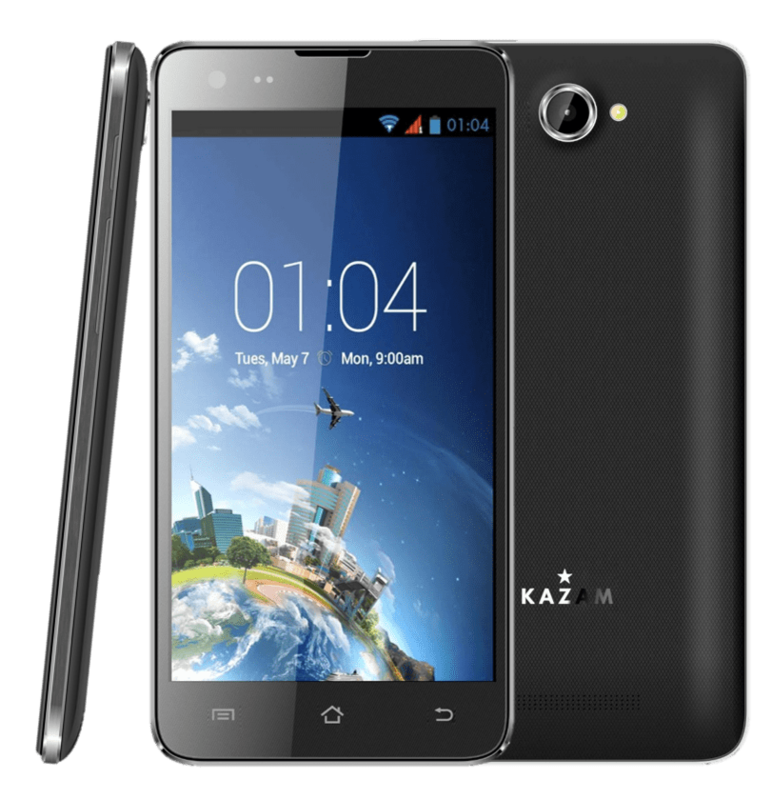 It should also be noted KAZAM was the first OEM to offer a one time free screen replacement on their devices. This is a service HTC is just now offering. Having services like this adds peace of mind as a feature of a device and that’s a win. I applaud KAZAM for launching this months ago. 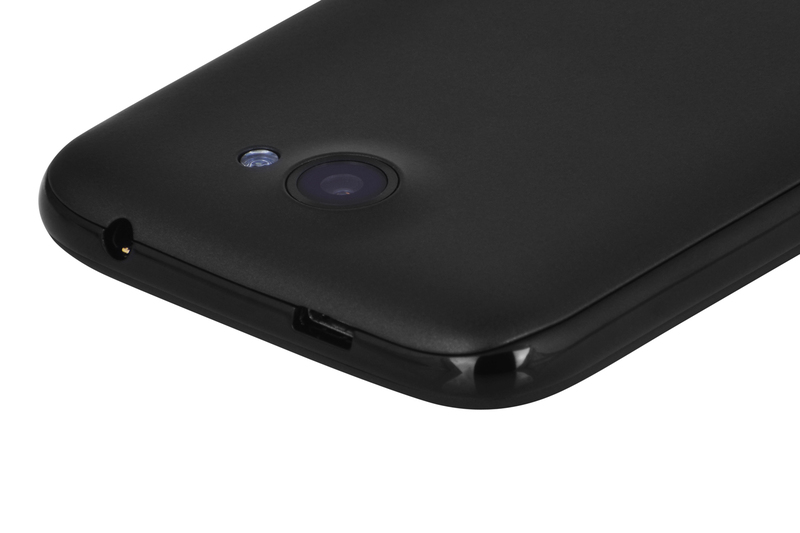 Stay tuned for more news from this great new smartphone manufacturer. Saturday Sound Off #1! Lollipop has stolen the show!